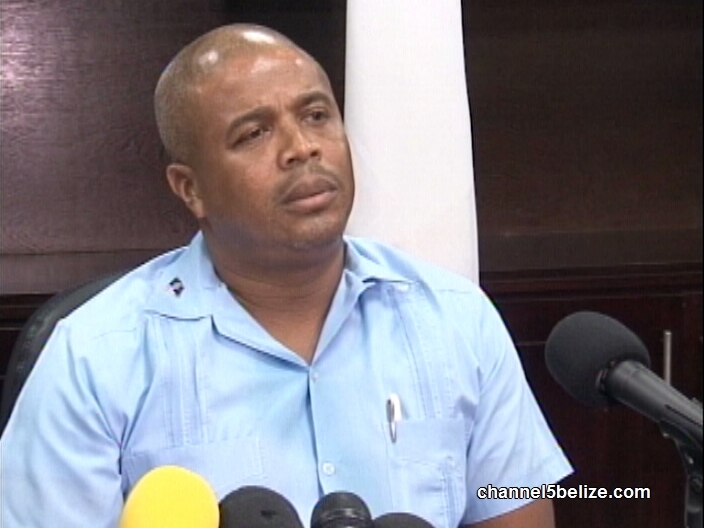 Employees who are a part of the Belize City Council’s cemetery staff refused to proceed to Eternal Gardens Memorial Cemetery today. 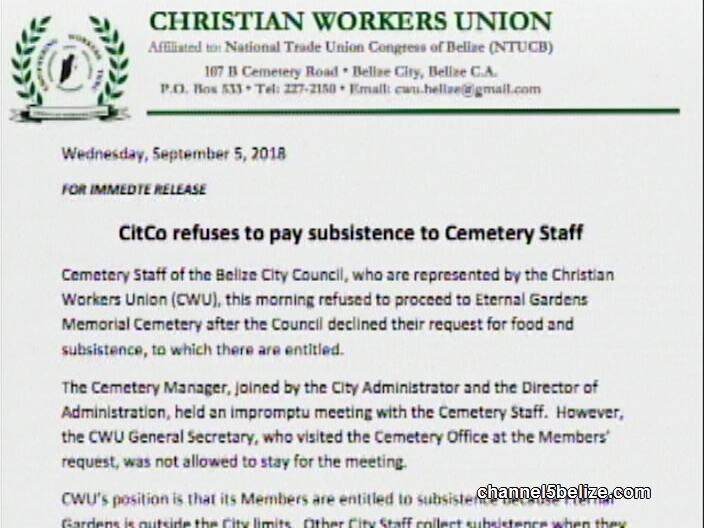 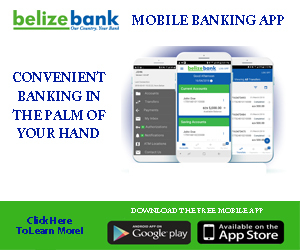 The employees who are members of the Christian Workers Union say that the Belize City Council refused to pay them subsistence because Eternal Gardens is outside the City limits. 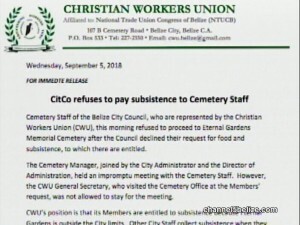 This led to members of the city council and the union to hold an impromptu meeting with the cemetery staff. 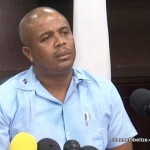 This afternoon Belize City Mayor Bernard Wagner told the press that the dispute has been resolved.